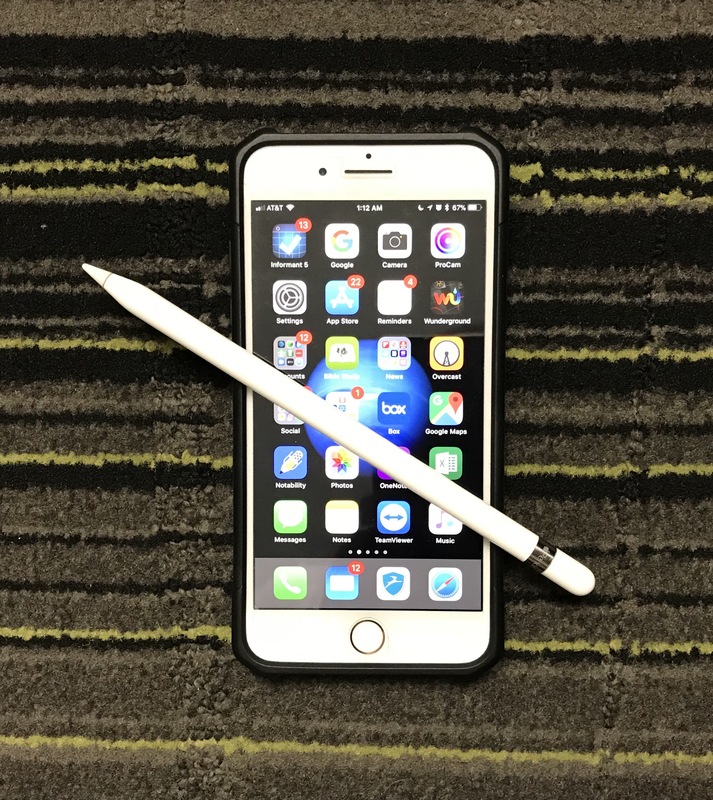 The iPhone and Apple Pencil- Waiting Another Year? 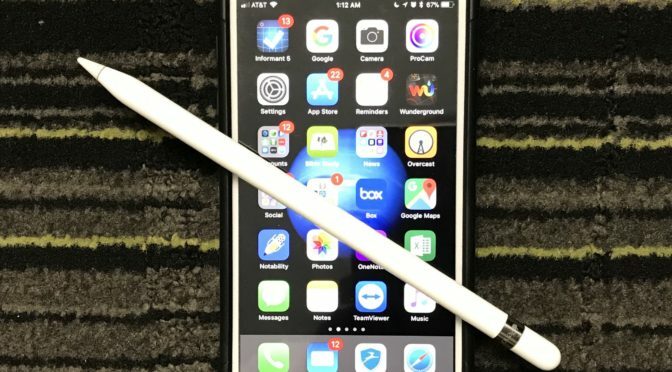 I make no bones about the fact that I am impatiently waiting on Apple to add Pencil compatibility to the iPhone experience. I’ve been waiting since the first moment I saw the Apple Pencil demoed on stage with the original iPad Pro. While I absolutely understand Apple’s reasoning in pairing it with the iPad as its initial platform, there are confirmed use cases, as well as a confirmed market for a quality stylus paired with a large-screen phone. Samsung has turned this formula into a second flagship platform.